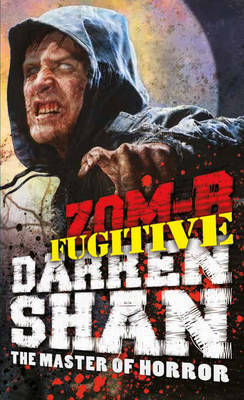 March 2013 Book of the Month Best-selling Darren Shan, master of the dark story, spins another horrific thriller set after the zombie apocalypse. 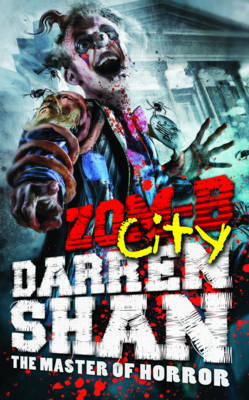 In the world of the dead, a terrifying battle is taking place over who will control the streets of London. 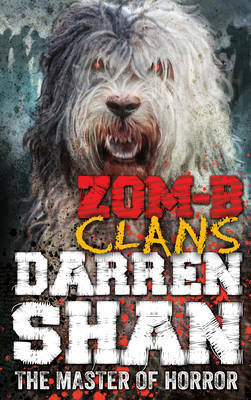 Will it be the dead? Or the alive? 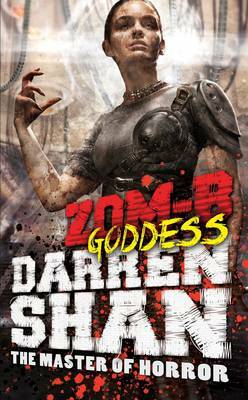 Darren Shan’s fans, their tastes for terror sharpened by Cirque de Freak, will love this third volume in the Zom-B series.